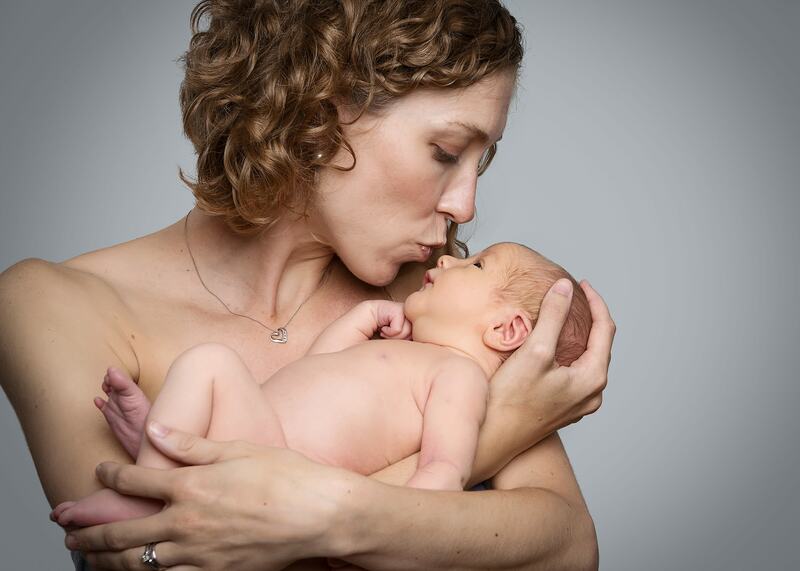 First Baby of the Month win for Memory Gate Photography! 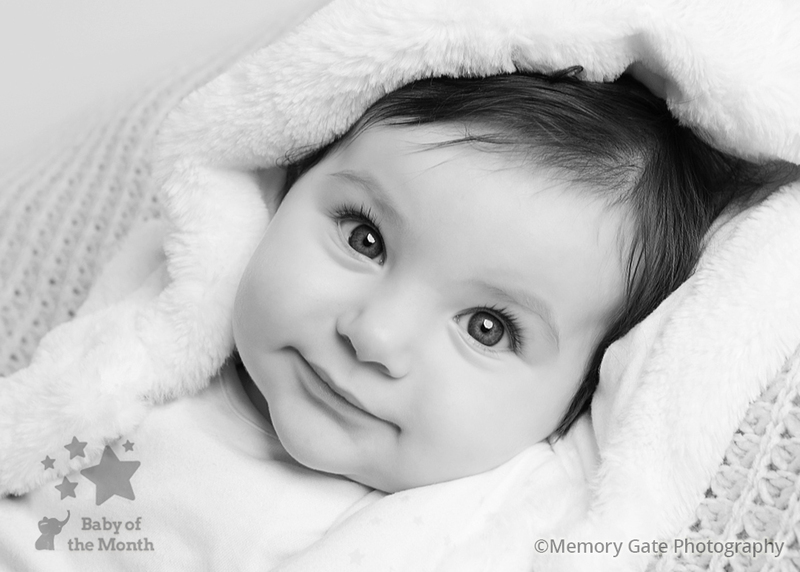 Marcin Mieczkowski of Memory Gate Photography has secured his first Baby of the Month win with his March 2017 entry. 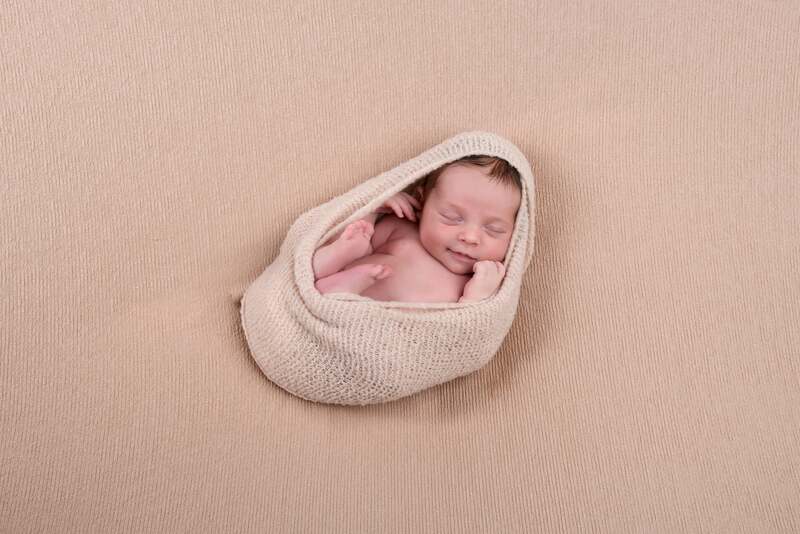 His great shot of baby Rosa was a favourite with our mum’s judging panel. Thanks to Marcin’s win, Rosa will receive a £100 Mothercare voucher! Rosa now also has a place in the Baby of the Year competition, where she’ll have the chance to win £5000. 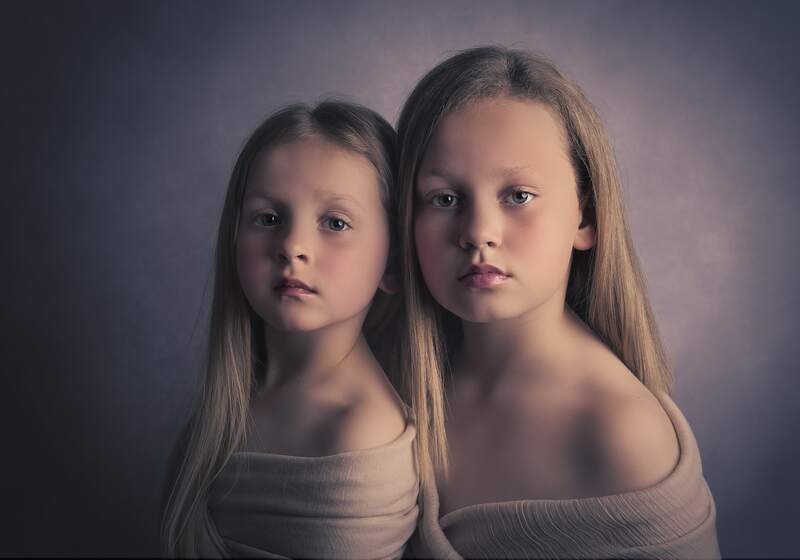 Memory Gate Photography was established in 2009 by portrait photographers Marcin Mieczkowski and Michael Shilling. 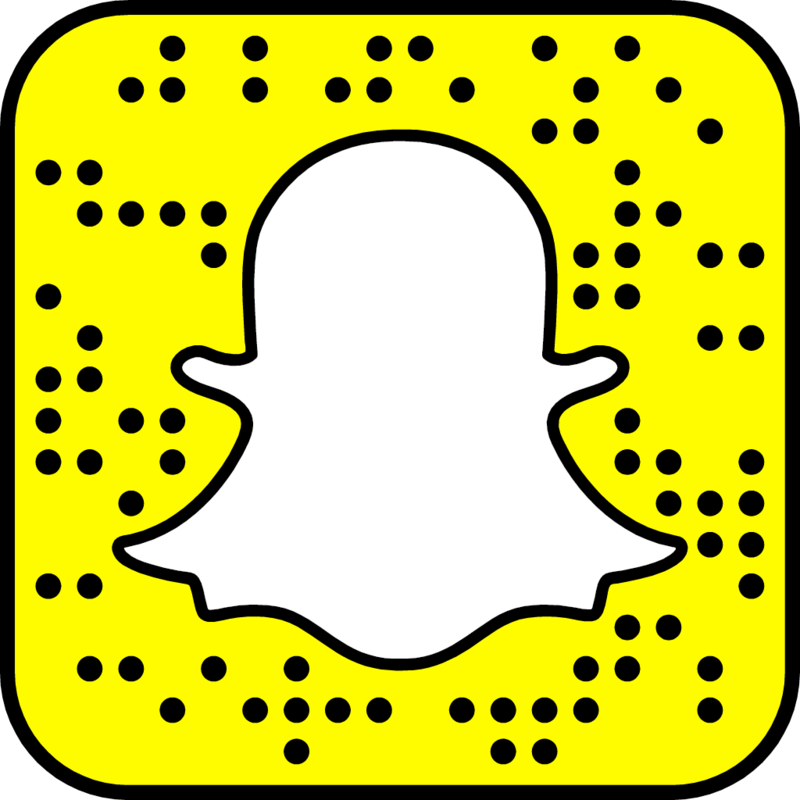 The business partners are qualified and multi-award winning members of The Master Photographers Association, The Society of Wedding and Portrait photographers and The Guild of photographers. 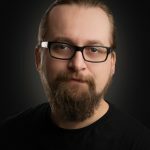 Marcin has worked as a photographer and retoucher for more then 10 years. He is passionate about photography and everything that comes with it. He loves taking photos preserving those precious moments as well as observing faces of people who see photos themselves or their children for the first time. As a photographer he’s inspired by the world around him. He treats each session as a unique experience exploring an amazing diversity of human characters. Memory Gate’s Wimbledon studio, which is situated inside award winning play centre Eddie Catz, opened in 2013. 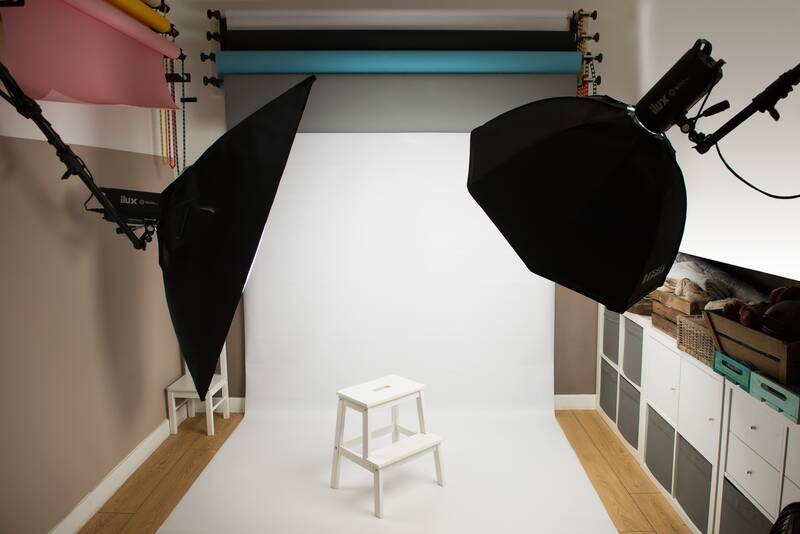 The studio was designed from scratch to be an adaptive space to photograph babies and families. It’s unique location gives parents full access to an onsite cafe, baby sensory area along with baby food, bibs, high chairs, microwave, bottle warmer, nappy changing areas. The facility also offers a variety of parent and baby classes. The neighbouring Sainsbury’s offers 20 car parking spaces so clients visiting the studio can enjoy up to 4 hours free parking. The studio also benefits from an excellent retail park and Market just across the road along with The National Trust’s Morden Hall park and Dean City Farm are less than a mile away. In the summer 2017 Memory Gate Photography will be opening their 2nd studio in Croydon just a stone throw from shopping location Purley Way.